Often teachers think that all they need to do is to teach. But there is much more to being a teacher. A teacher is someone who does all of these. 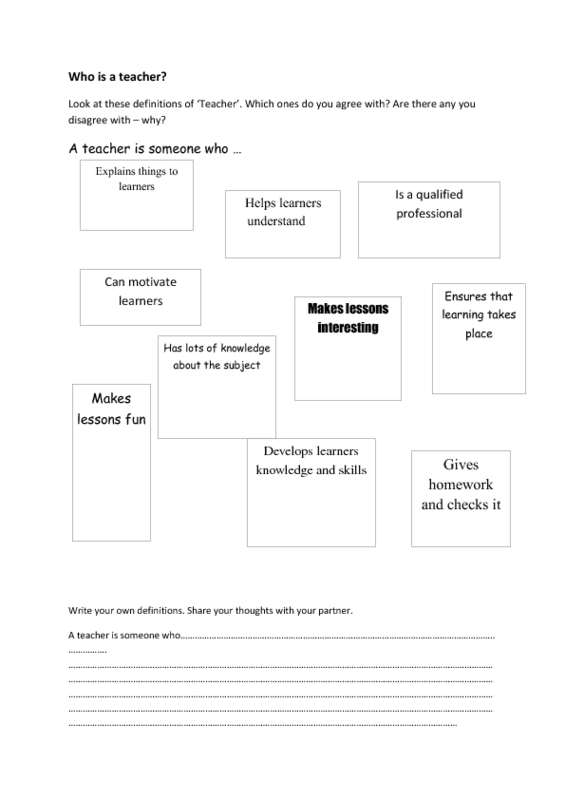 I put this poster together as I thought about all that I need to do for my learners. It is a very good reminder of my roles.